- Suitable for direct assembly of RJ45 connectors in order to produce patch cords. 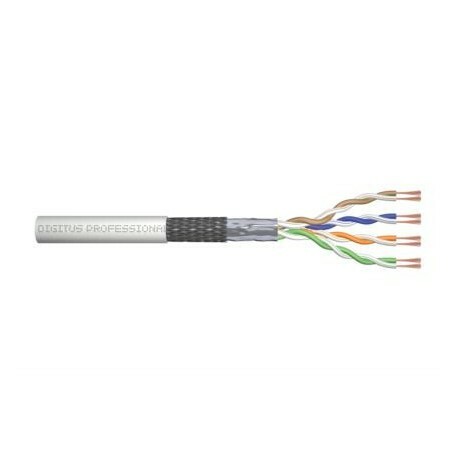 - Suitable for installations of class D cable lines, 100 MHz. - According to the norms ANSI/TIA 568-C; ISO/IEC 11801 2nd Ed. ; EN 50173; EN 50288-3-1. The raw patch cables are manufactured and tested acc. to the ISO/IEC 11801 and DIN EN 50173 specifications. 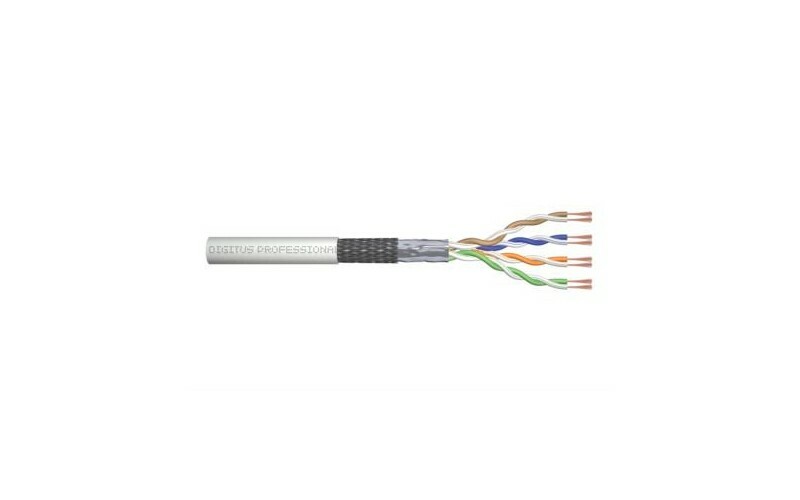 They will guarantee that the installed cabling system is compliant with the ISO & EN channel specification requirements and therefore provide optimum performance levels for your cablings.The raw patch cables are suitable for the direct assembly of RJ45 connector in order to produce patch cords.